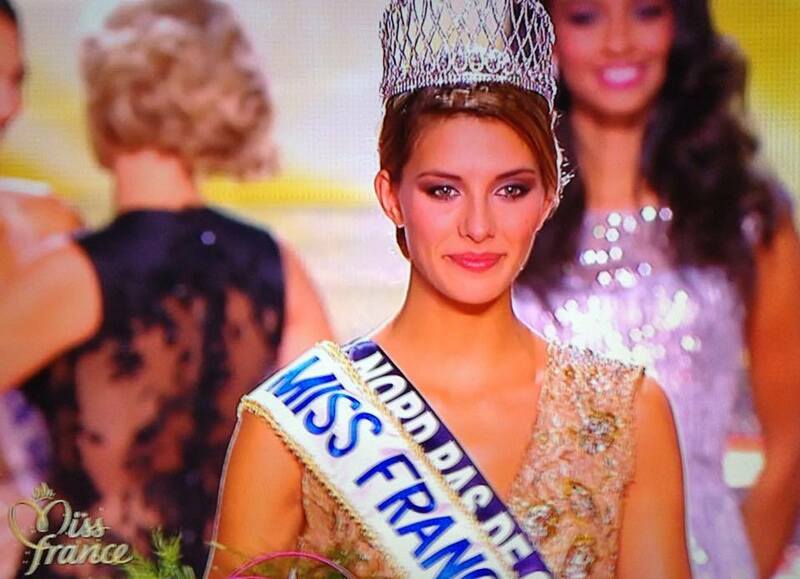 `19 years old Camille Cerf, Miss NORD PAS DE CALAIS won the crown of Miss France 2015 & will represent France at Miss Universe 2014 in Doral,Miami. Camille is a second year business student. Miss Tahiti Hinirere Taputu was the First Runner Up & Miss Côte d’Azur Charlotte Pirroni was crowned Second Runner Up.Miss France 2014 Flora Coquerel flew back to Paris from Miss World 2014 competition to crown her successor. 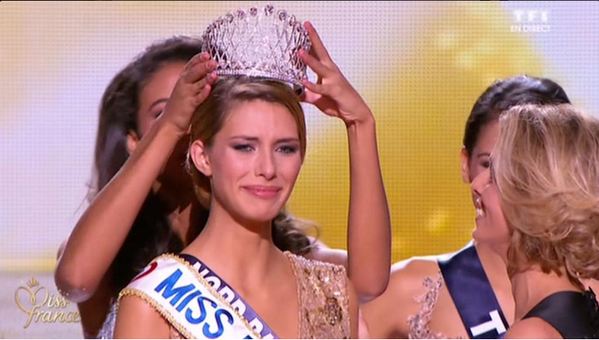 Photo credit to the Camille Cerf Facebook Page & Missosology .